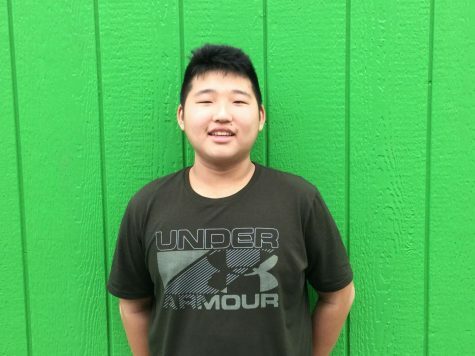 Joshua Kim is currently in eighth grade. He is 13 years old and he plays the bass clarinet for advanced band at school. He also likes playing sports, specifically basketball. He loves watching the NBA, especially the Finals. He likes reading and playing video games in his free time. In addition to this, he likes animals and everything to do with them.